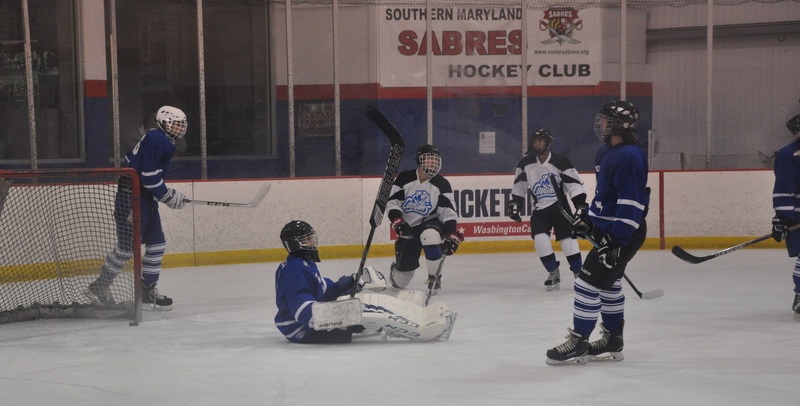 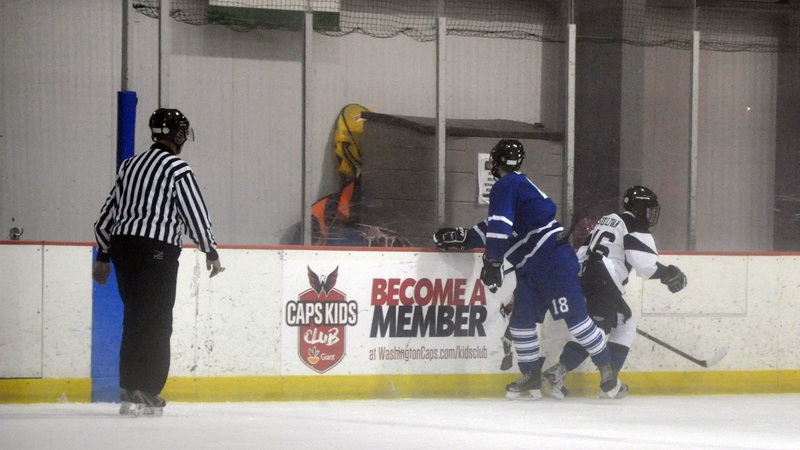 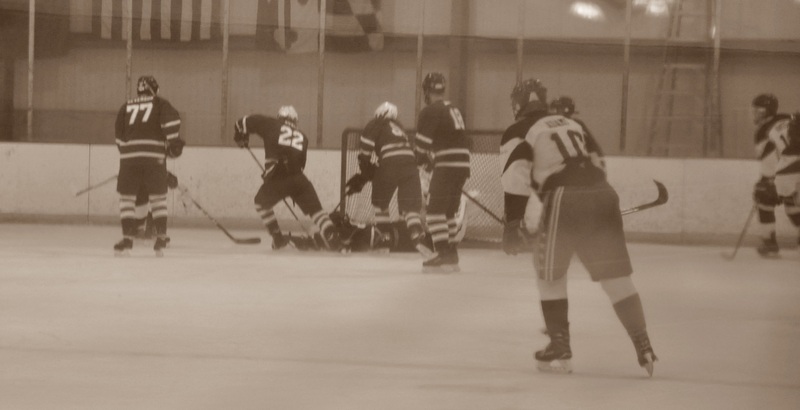 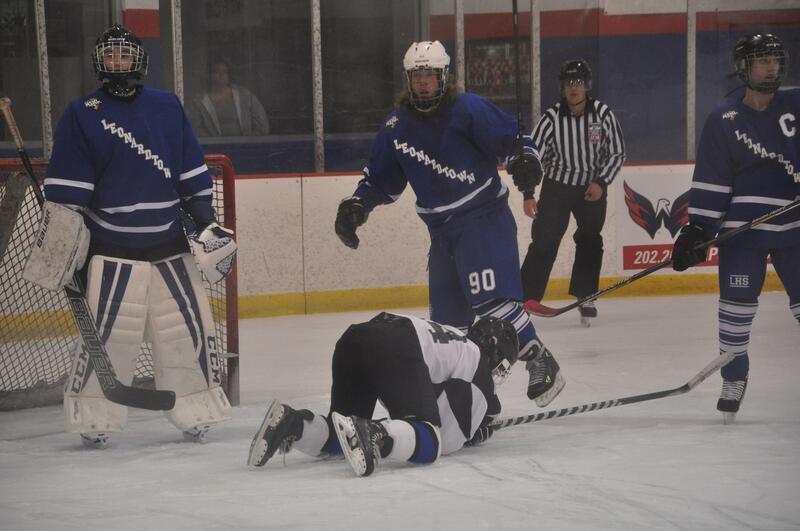 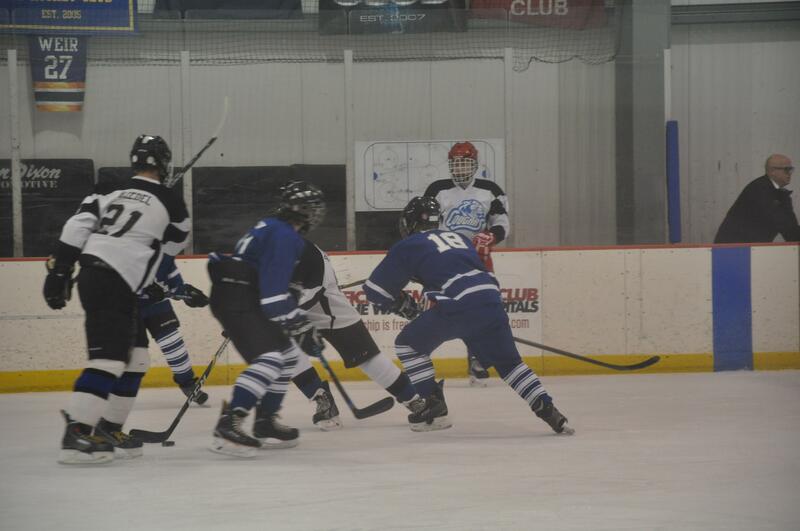 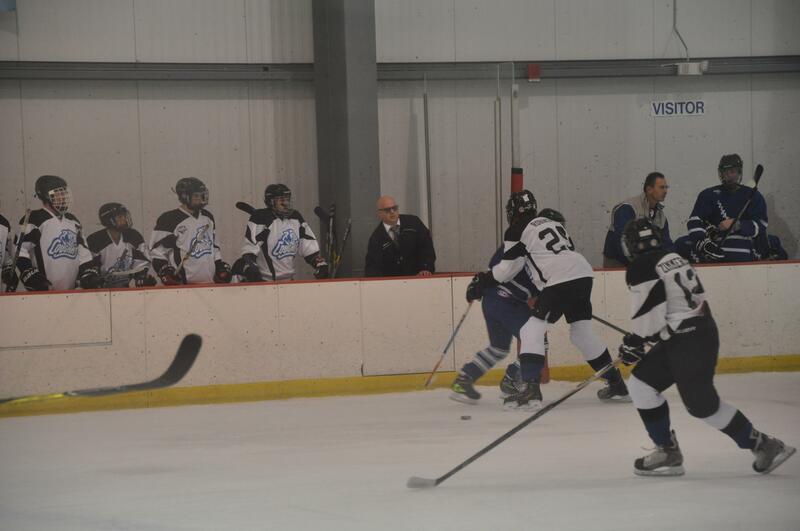 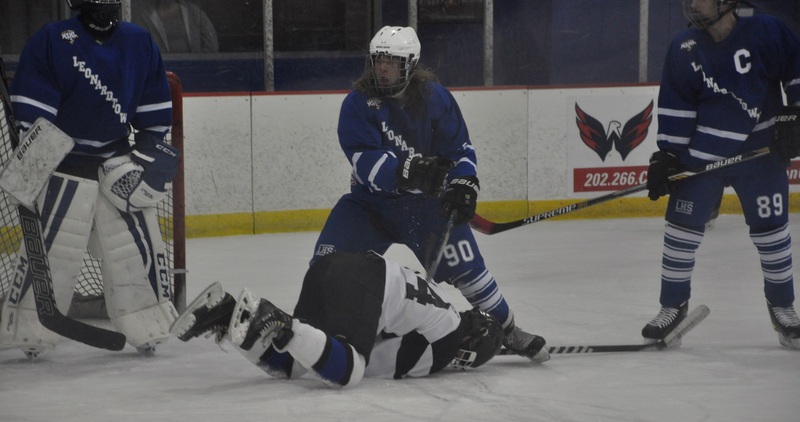 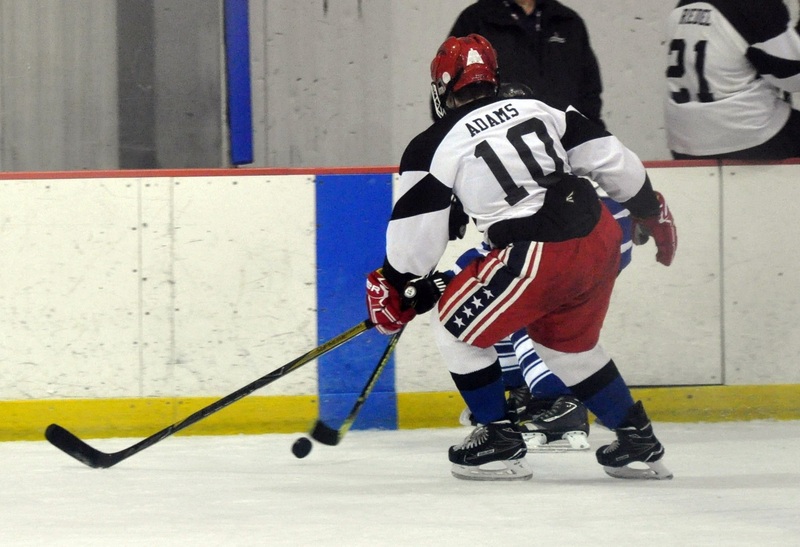 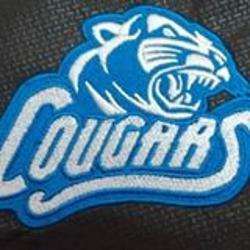 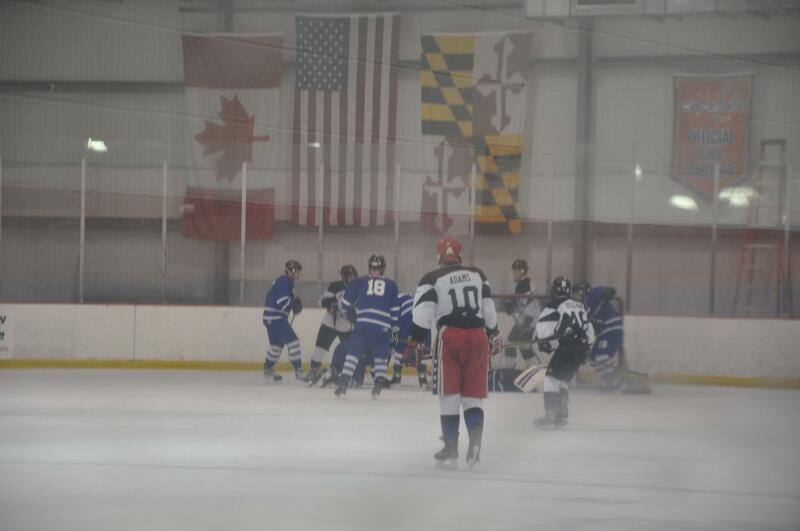 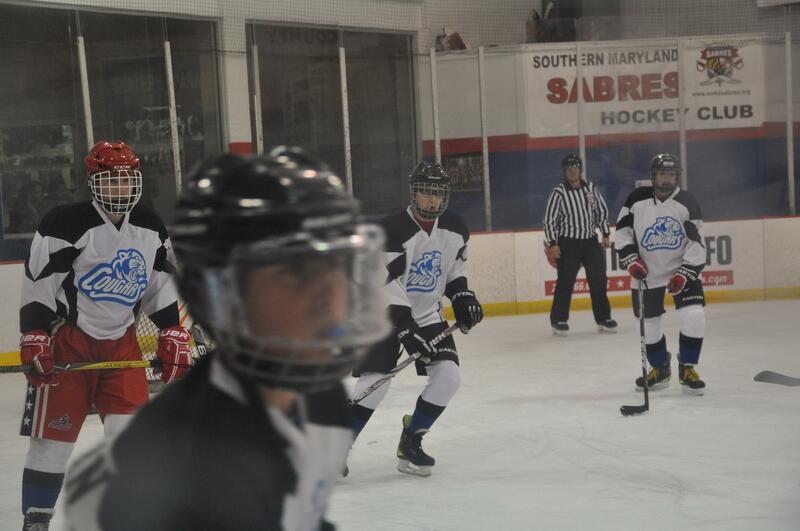 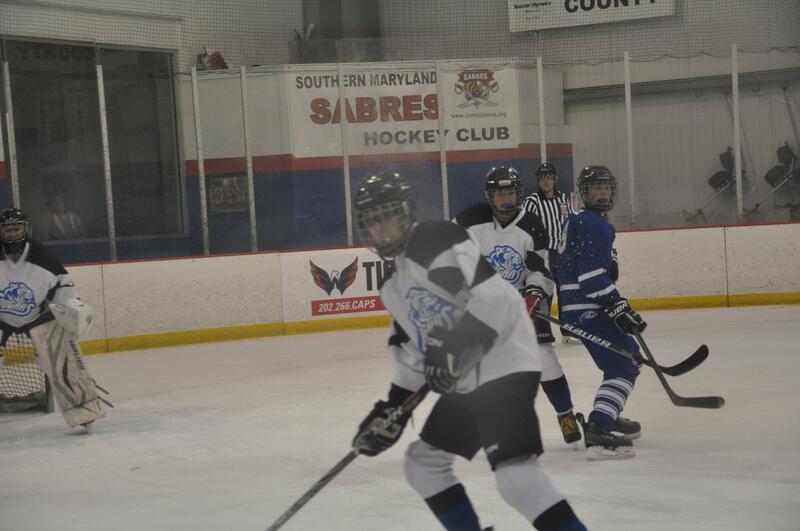 Welcome to Charles County Cougars Ice Hockey! 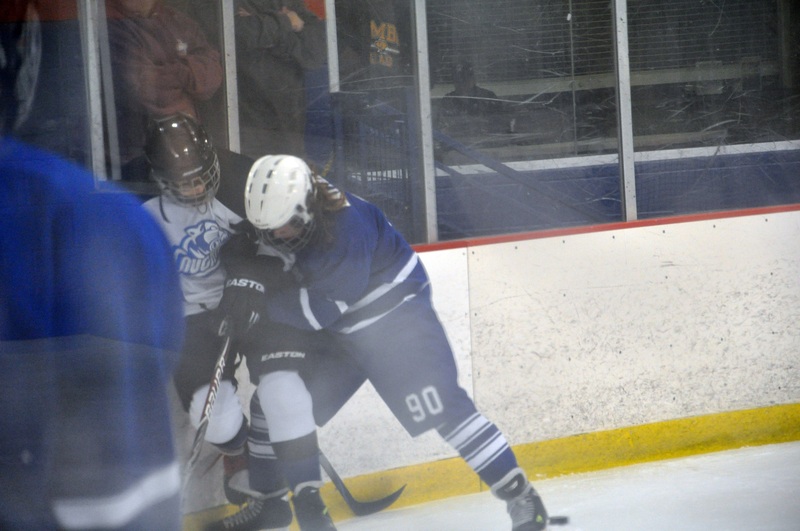 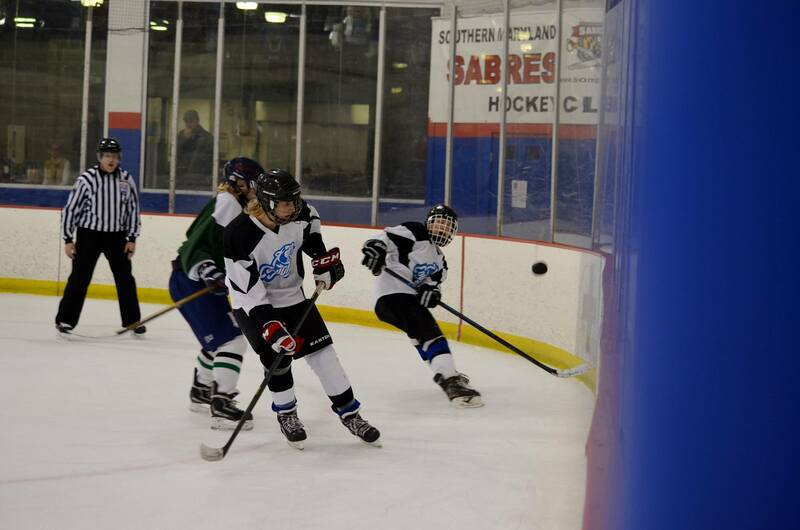 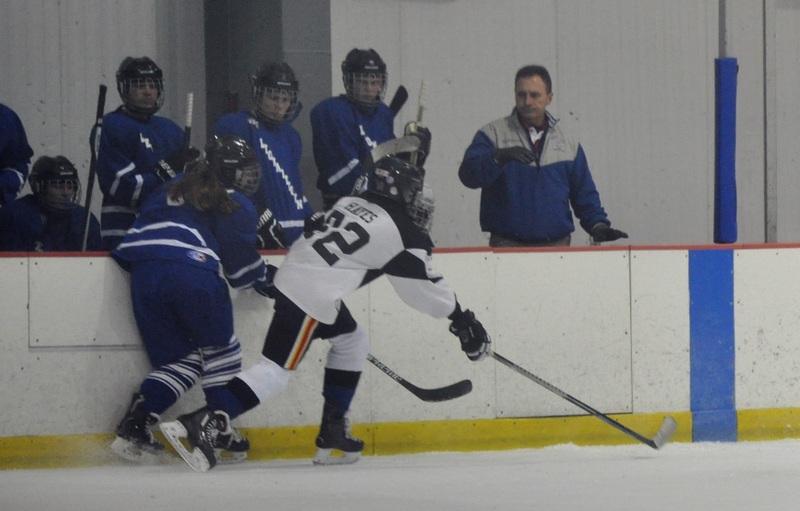 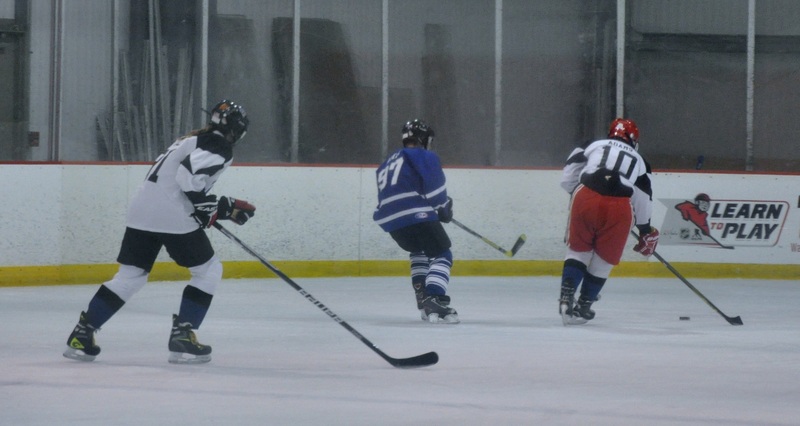 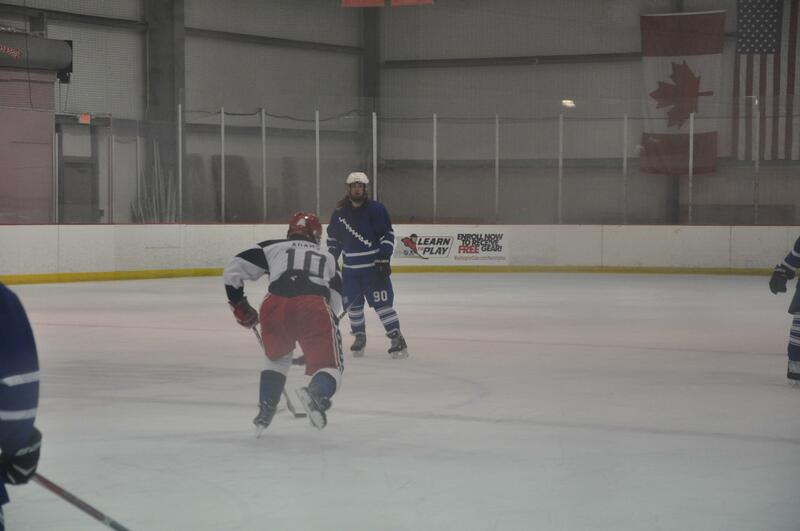 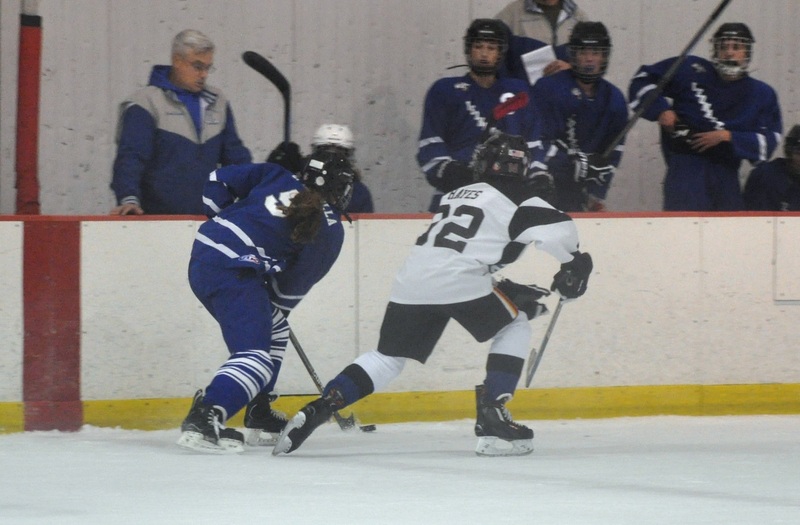 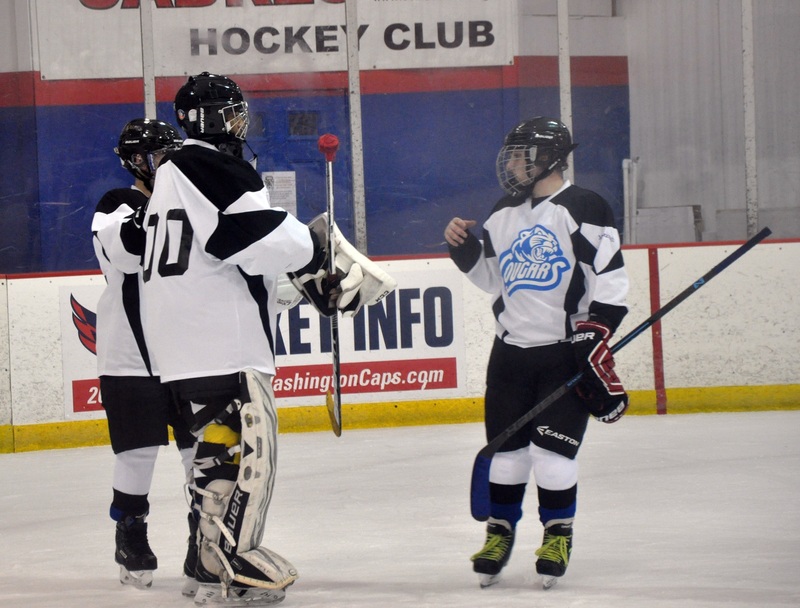 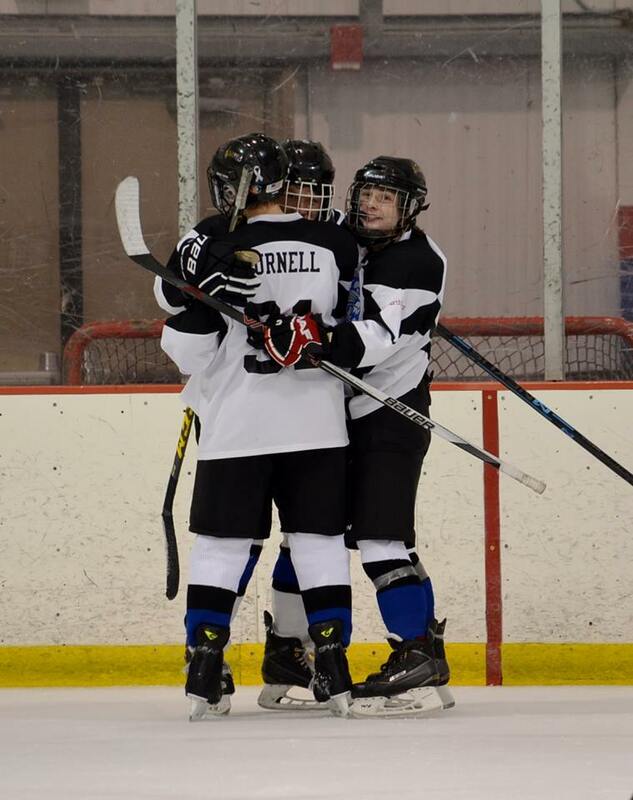 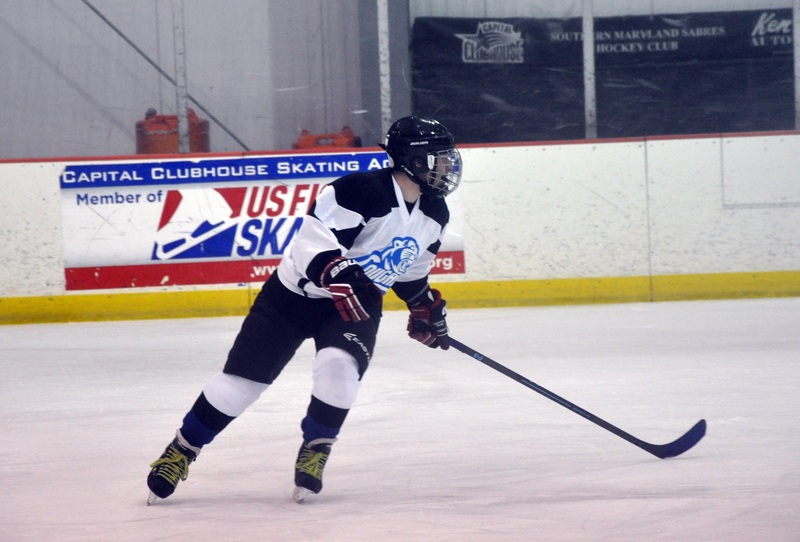 Hockey, in my opinion is one of the few athletic endeavors that embody the spirit of team. 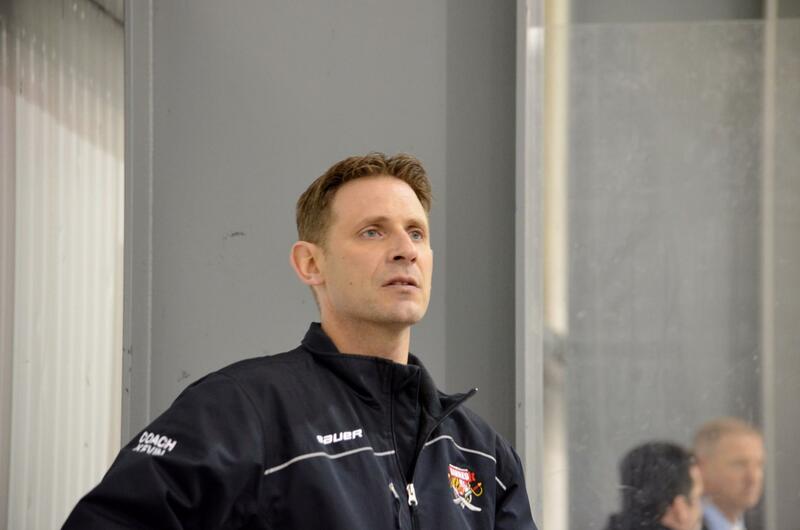 The flow of the game allows, rather demands, that all contribute to the overall success of the team. 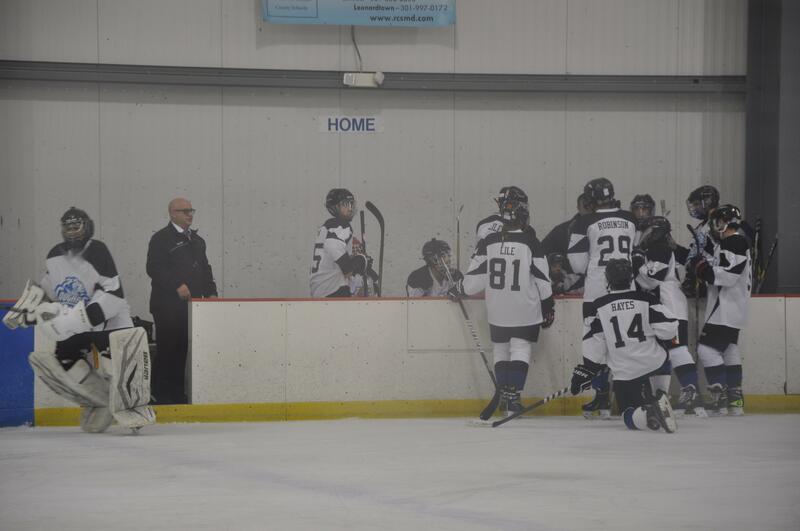 There is no one all important position or personality that determine a team’s success. 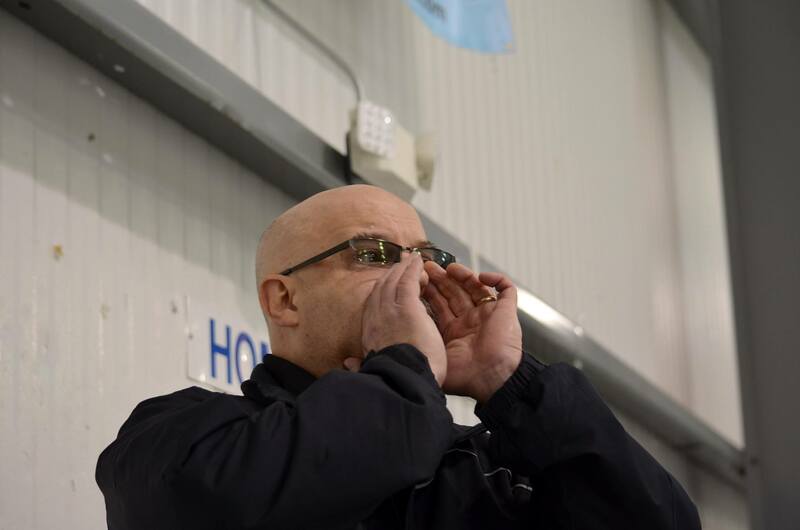 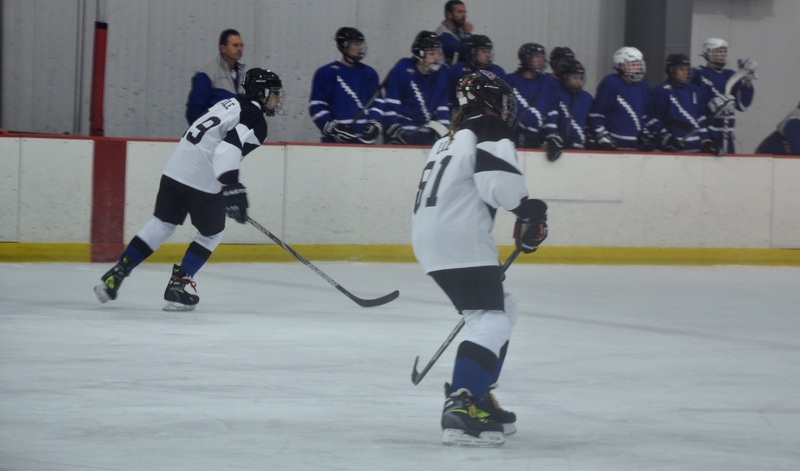 At the end of the season there will be leaders in the various statistical categories - goals, assists, penalty minutes, etc; however, none of those accomplishment are possible without the rest of the team. 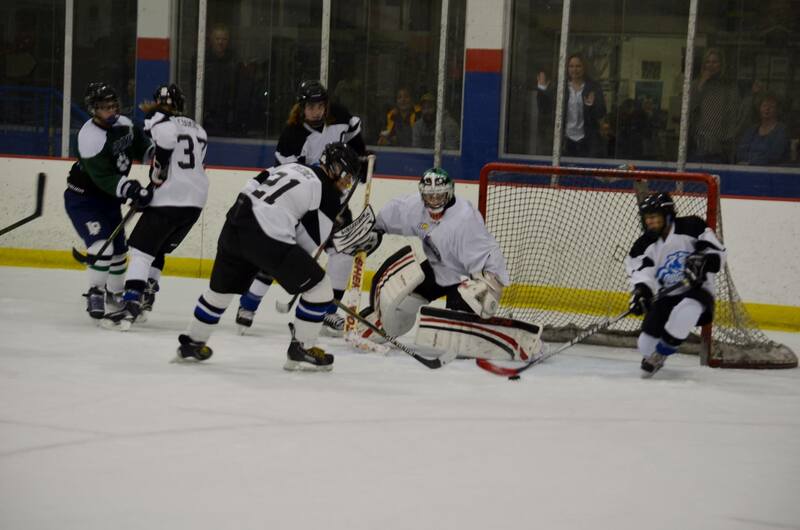 The goalie didn’t allow a goal…five players on the ice at the time allowed a shot on the goalie. 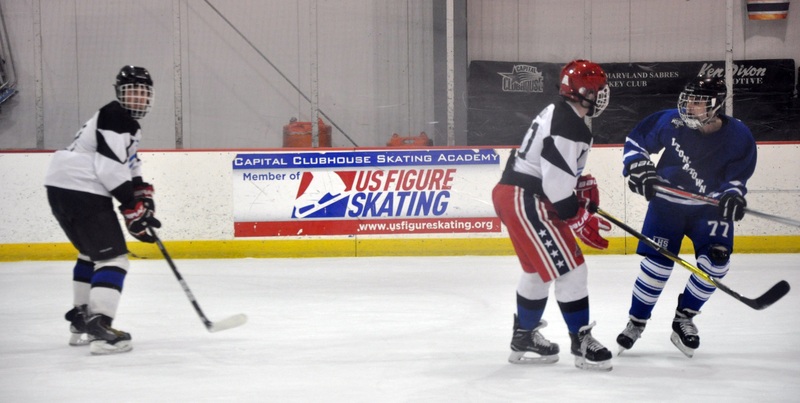 Whatever the statistical outcome of the season may be, we will be in it together. 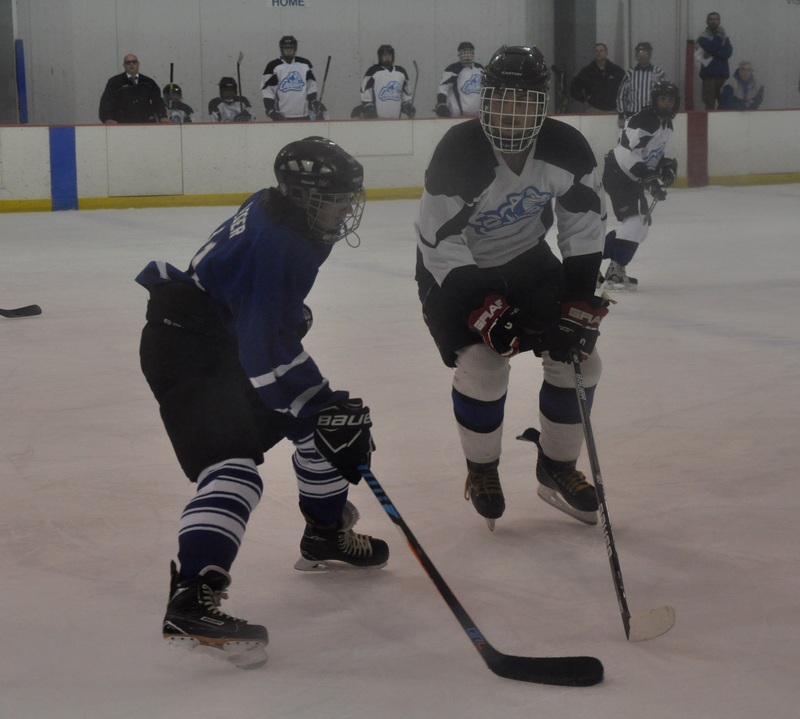 This starts with you, the Parent/Guardian. 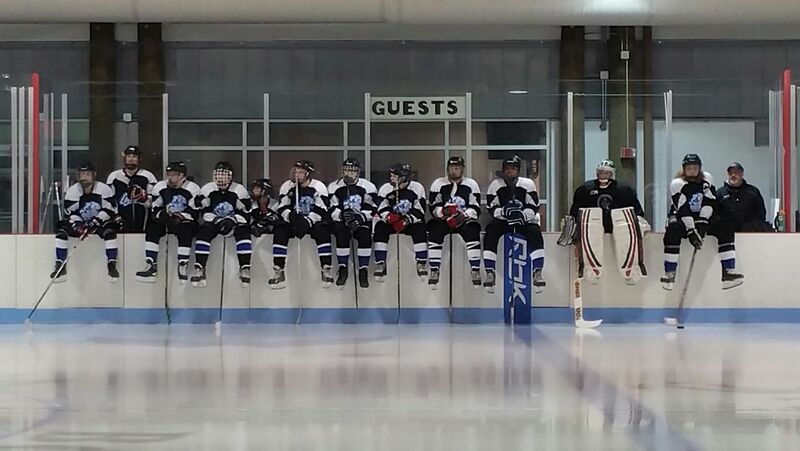 While the team is made up of high school aged athletes who are rapidly forming their own opinions and world views, they are still very much influenced by you. 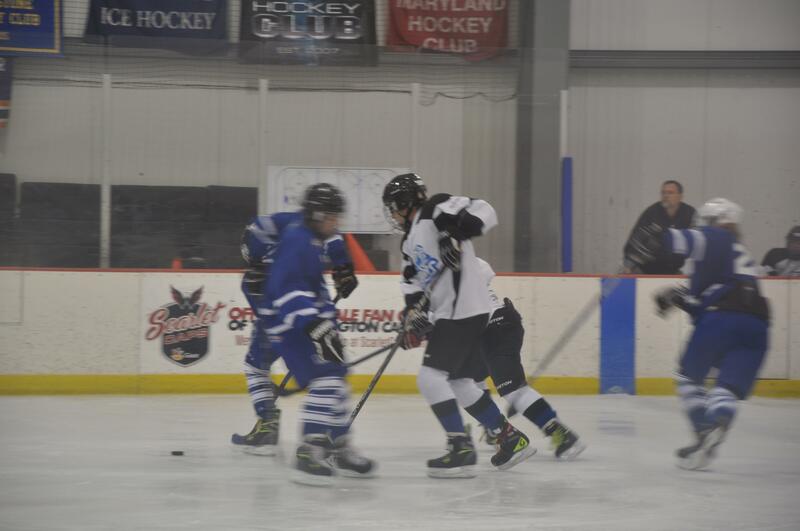 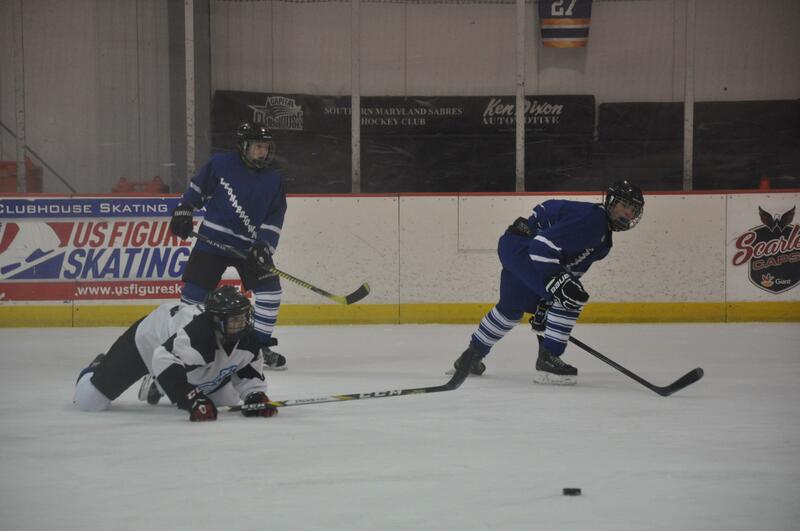 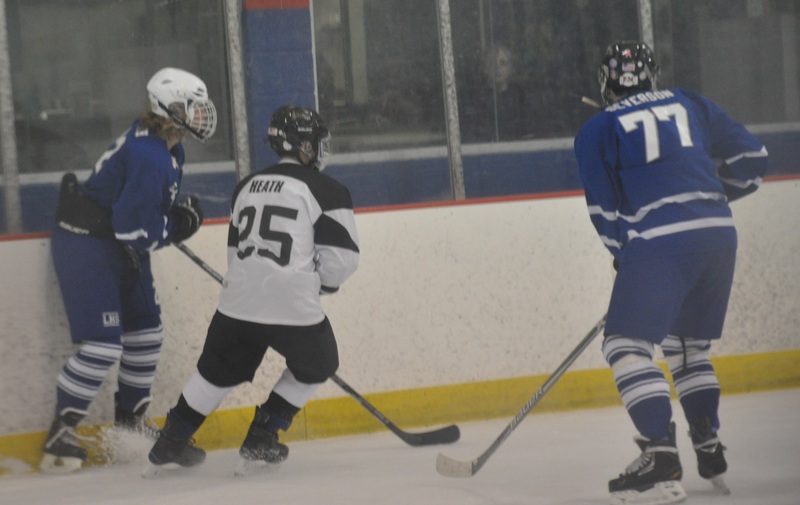 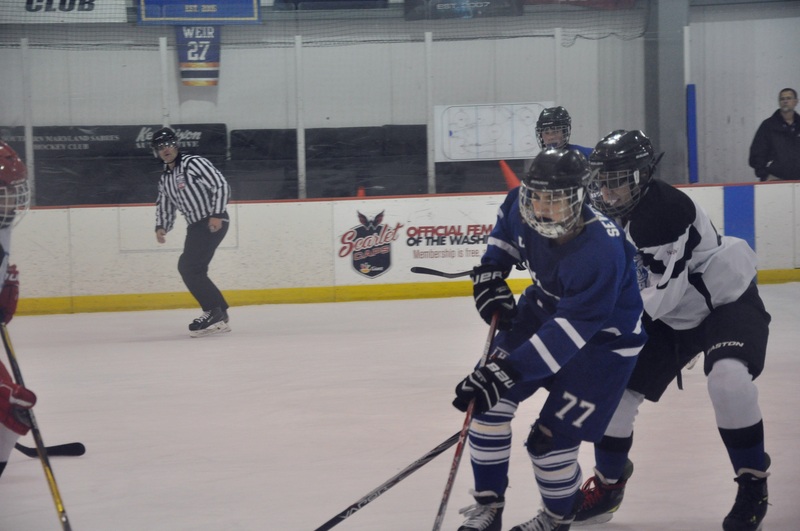 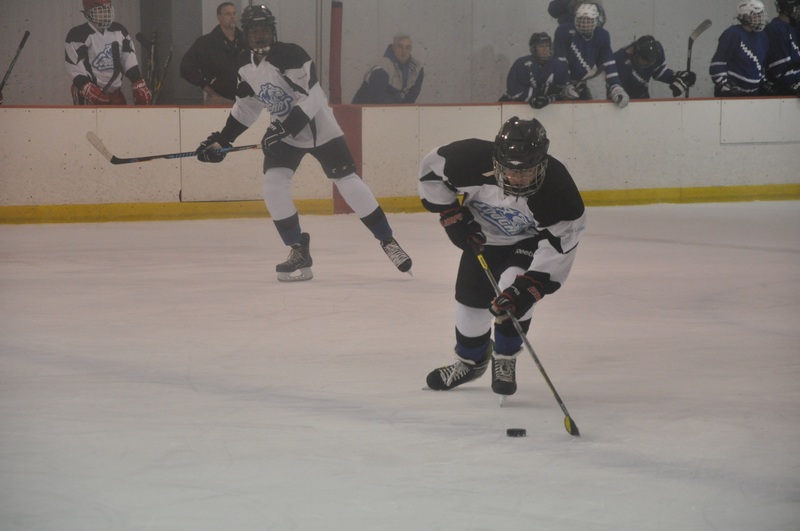 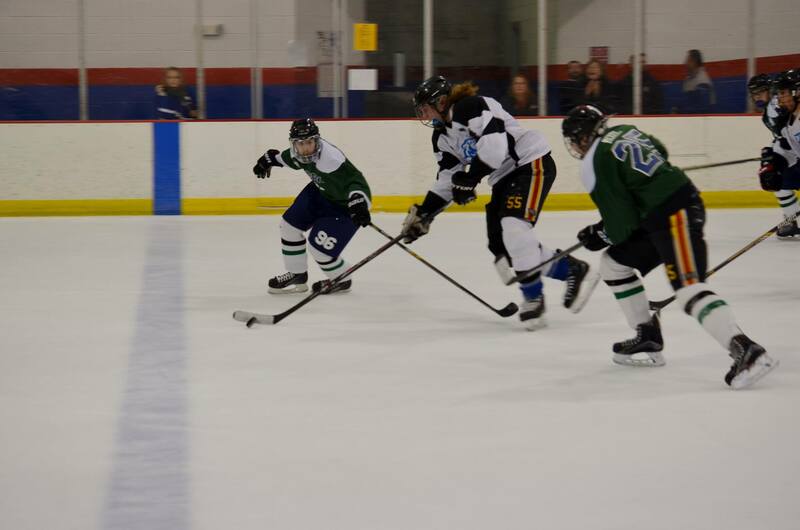 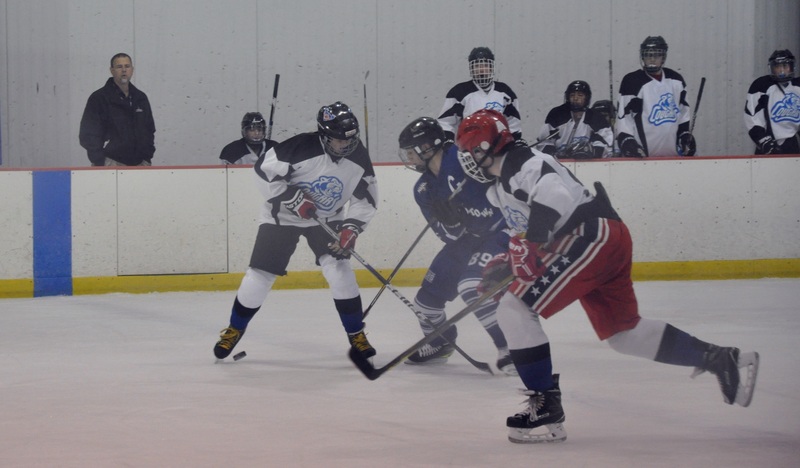 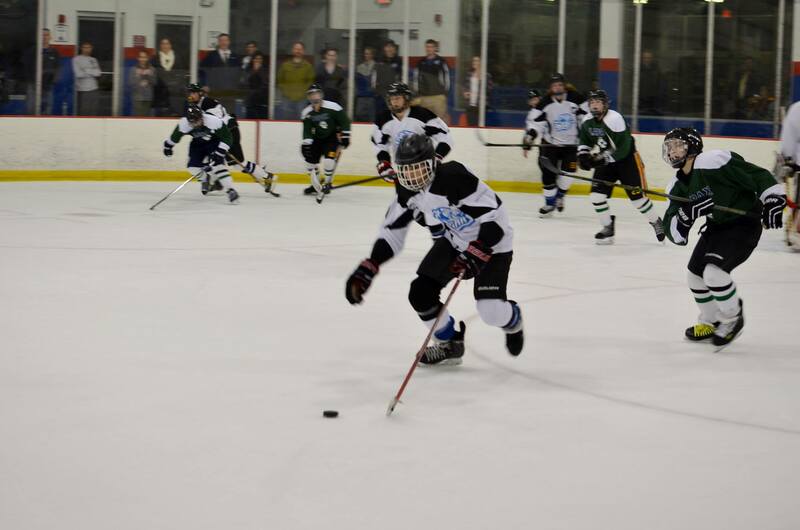 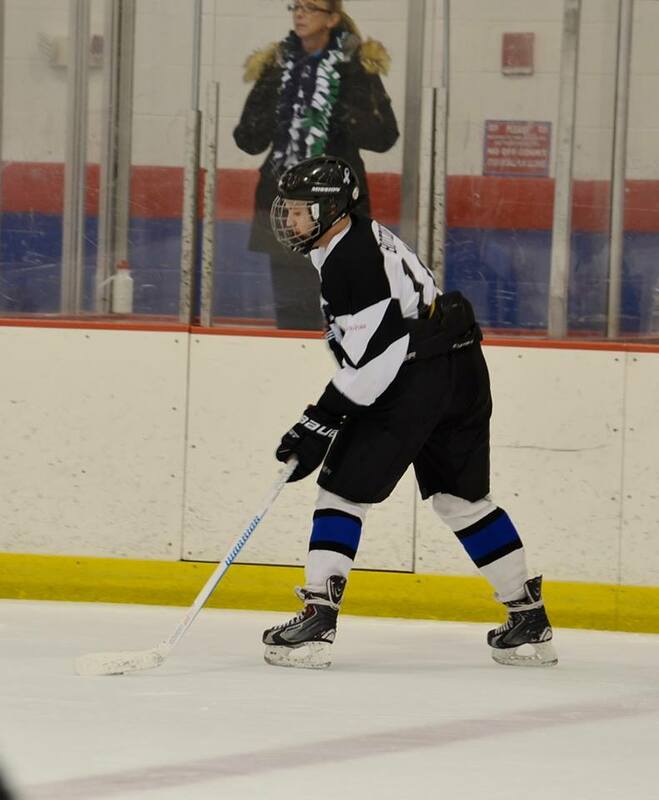 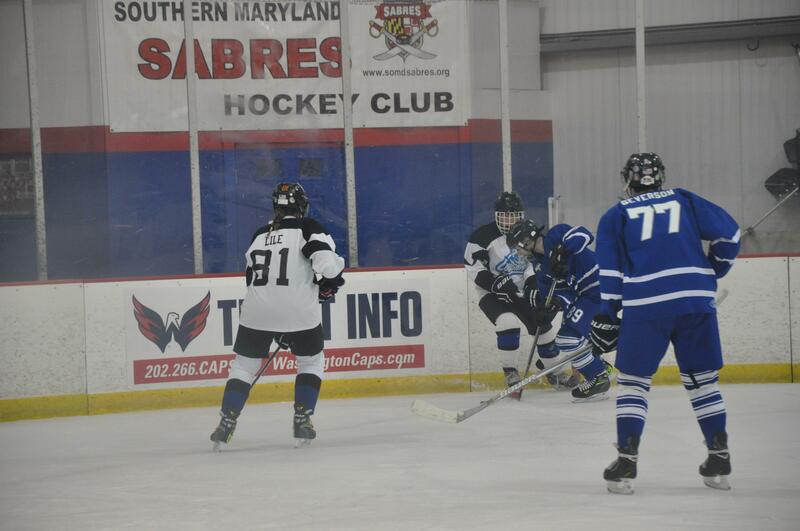 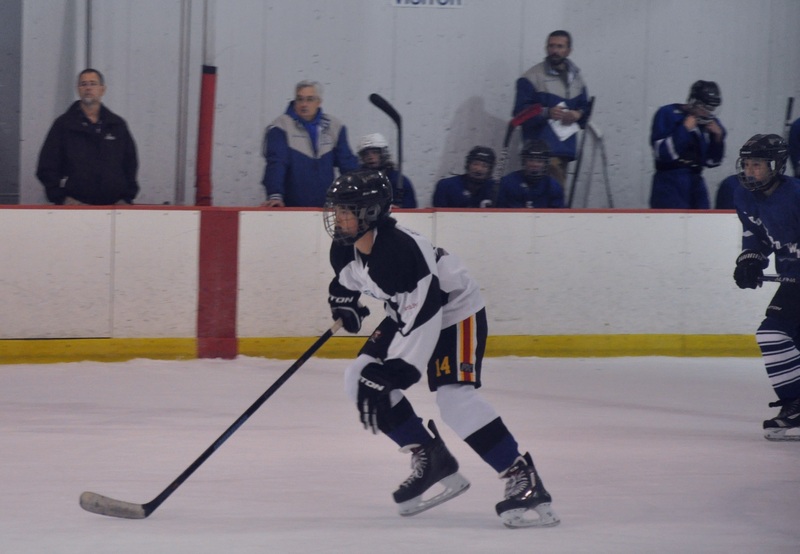 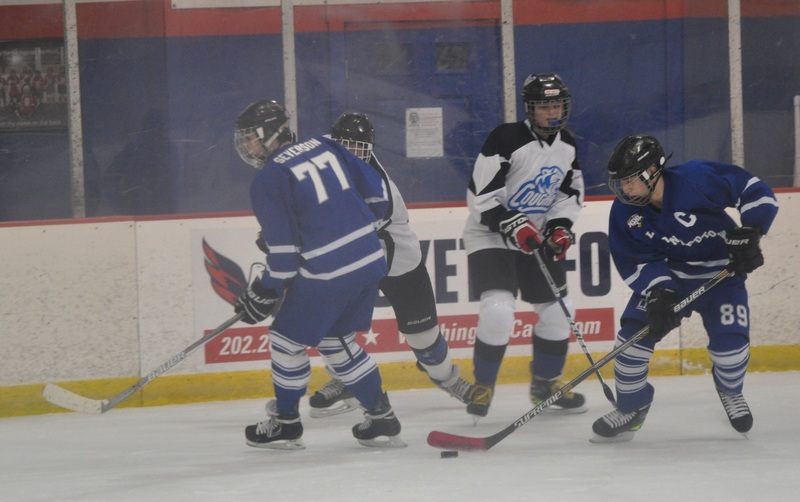 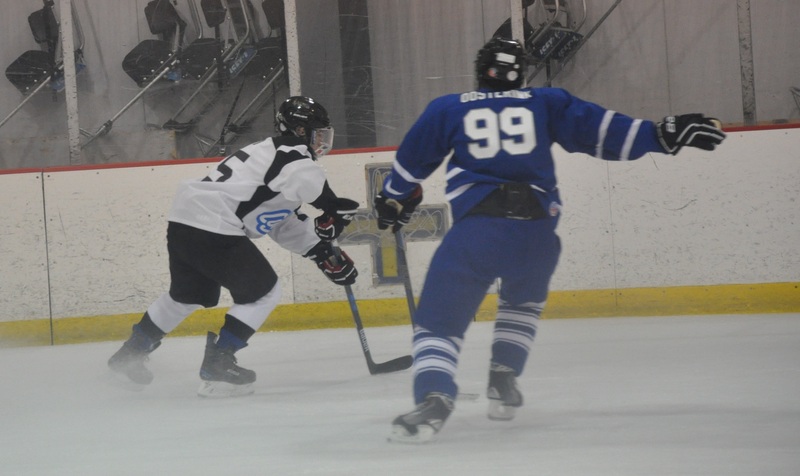 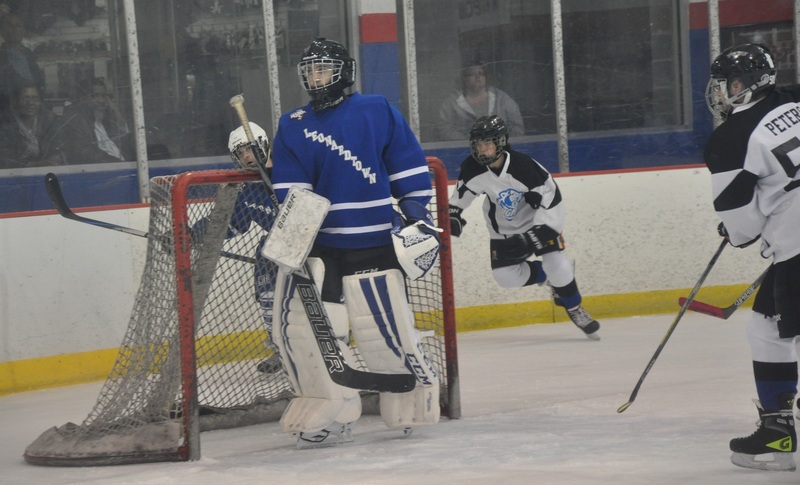 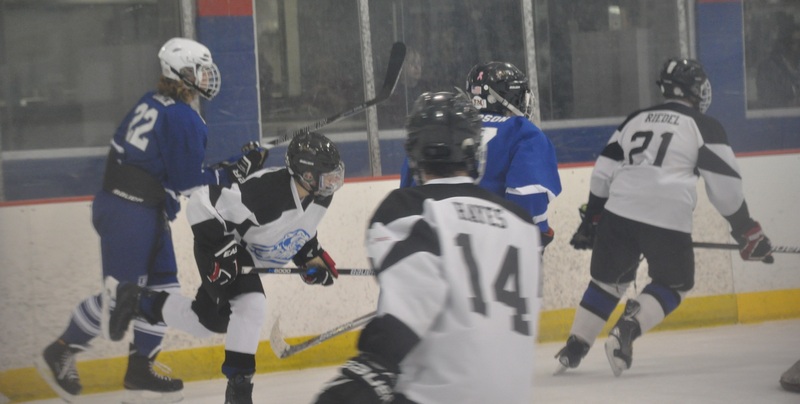 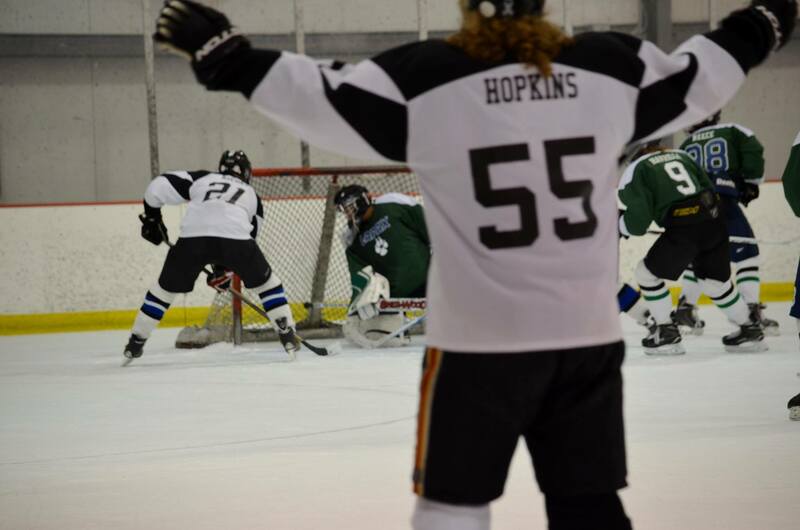 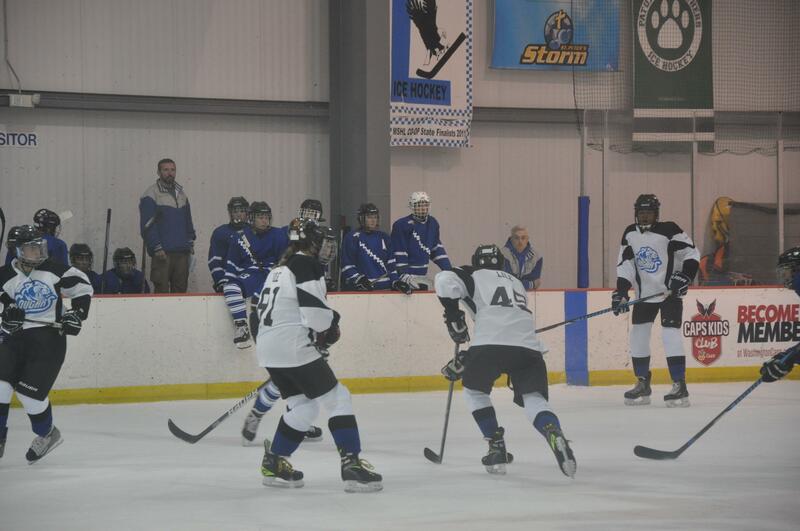 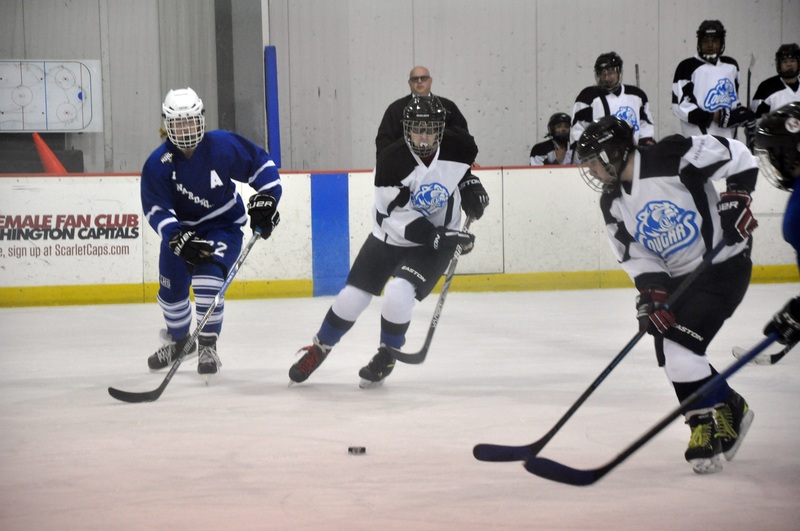 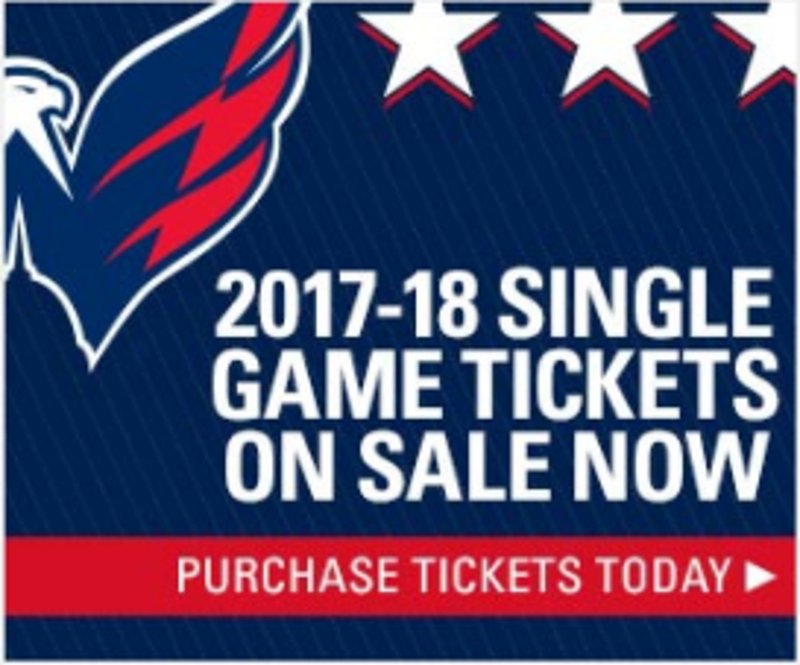 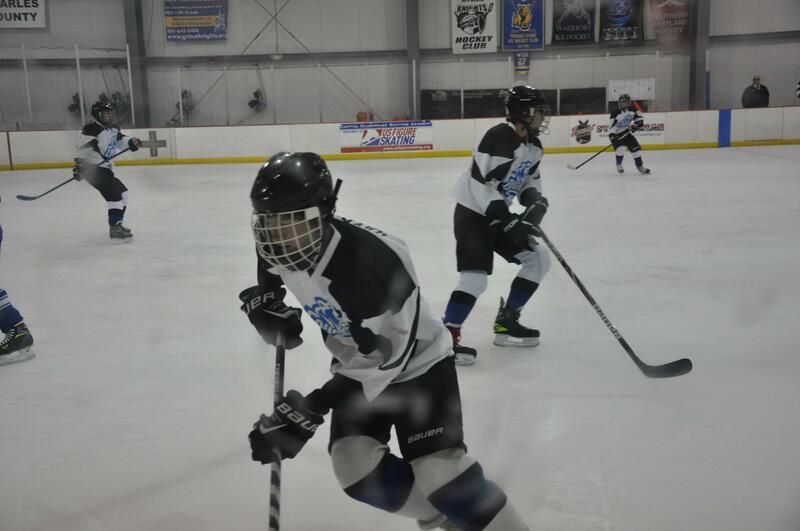 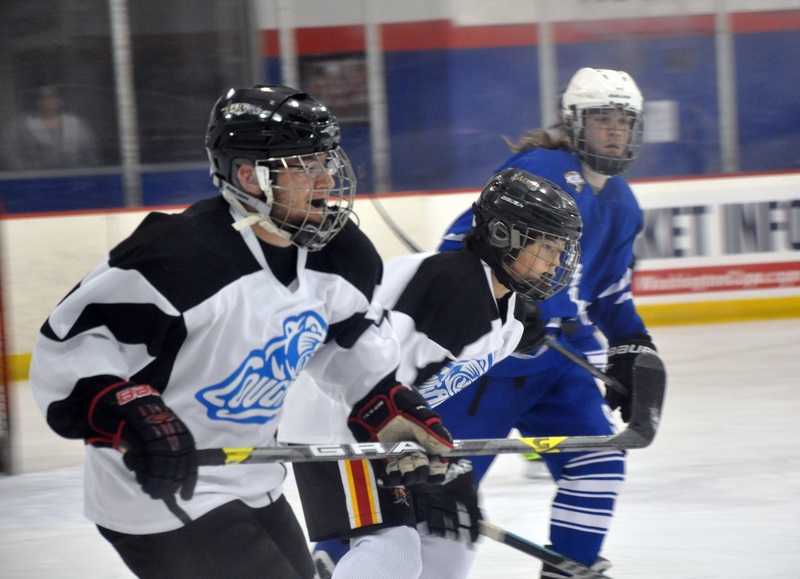 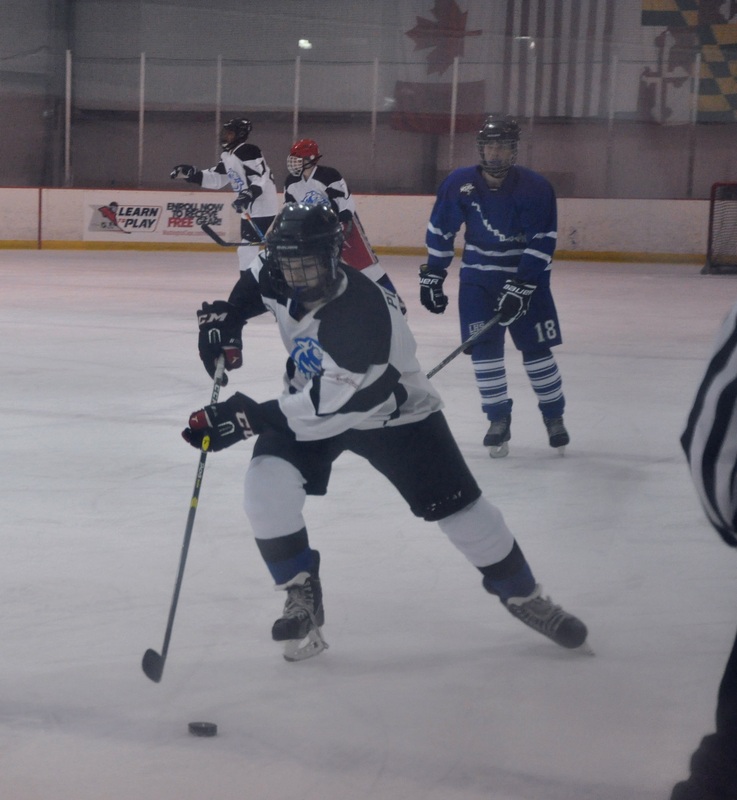 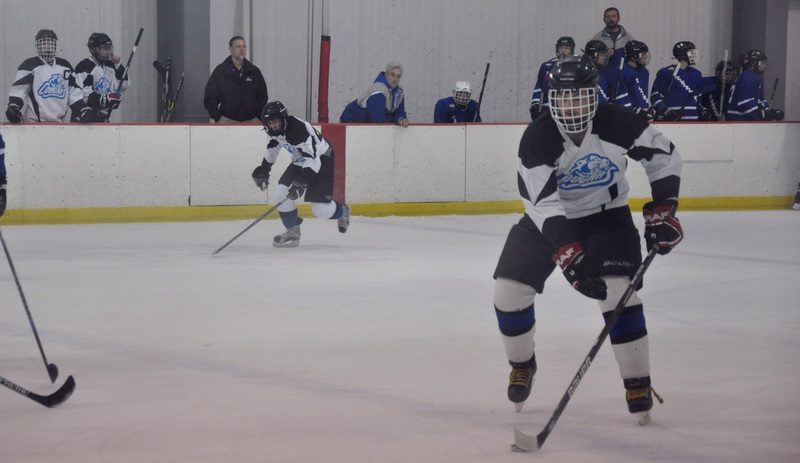 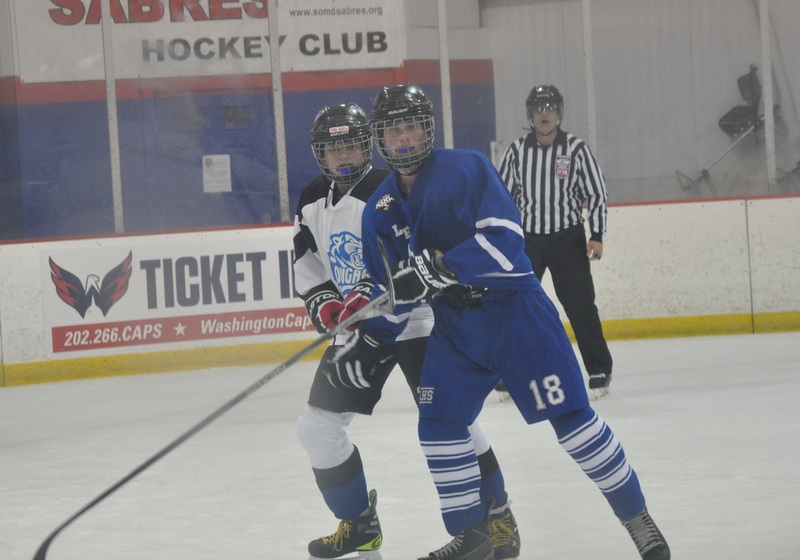 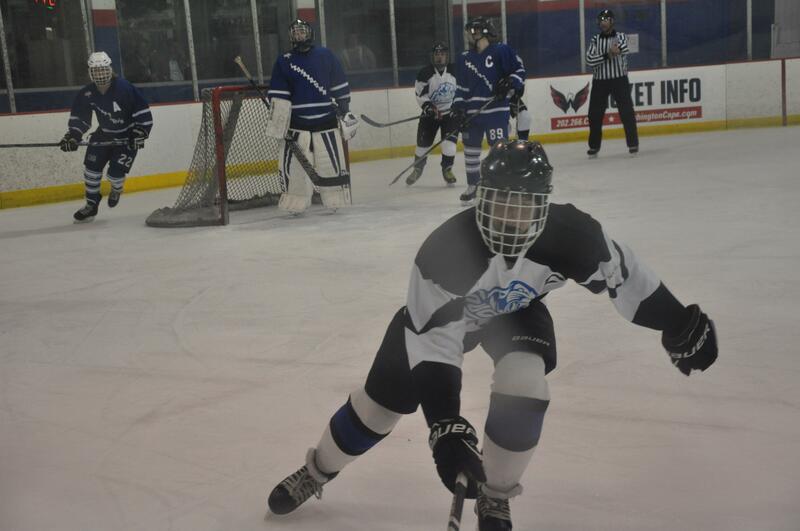 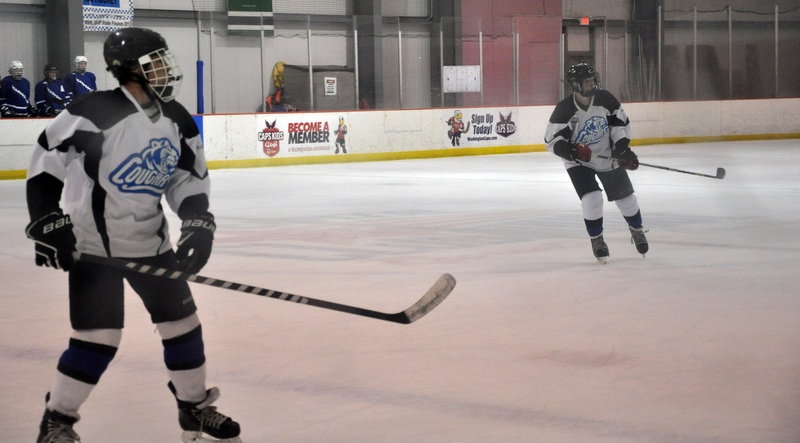 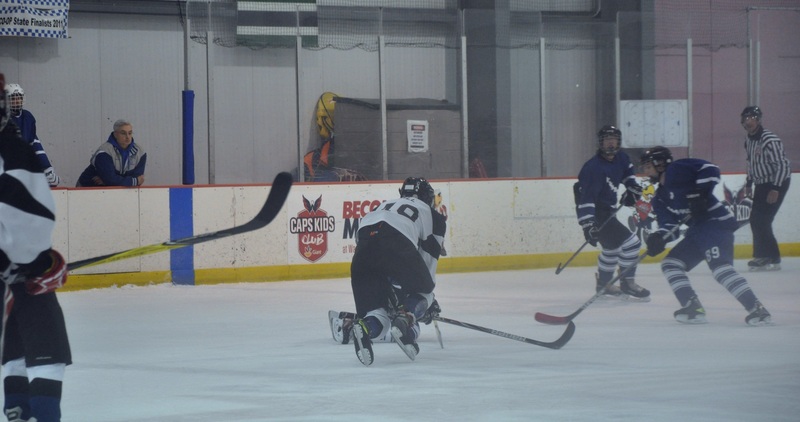 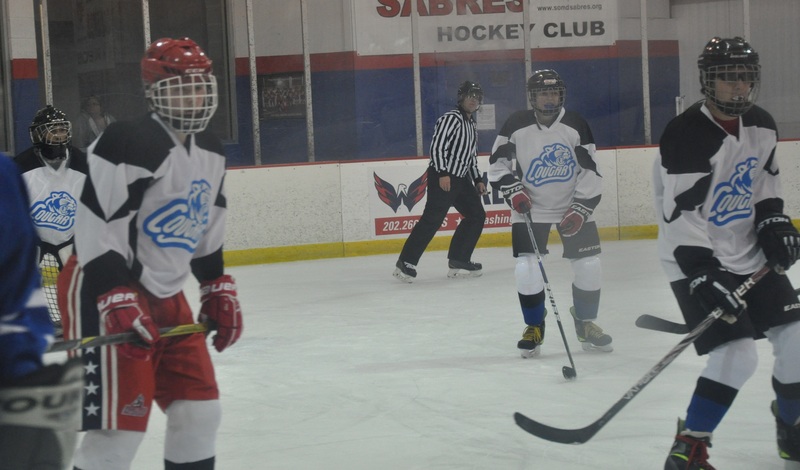 Charles County Ice Hockey Club, formerly Thomas Stone Ice Hockey Club, is a cooperative team comprised of the following schools: Thomas Stone, North Point, Westlake, McDonough, Lackey, St. Charles, Gwynn Park, Grace Christian Academy and Southern Maryland Christian Academy.